Replacing the traditional ‘town and crown’ die with a machine readable barcode, Mailmark has revolutionised the way we frank for the better. 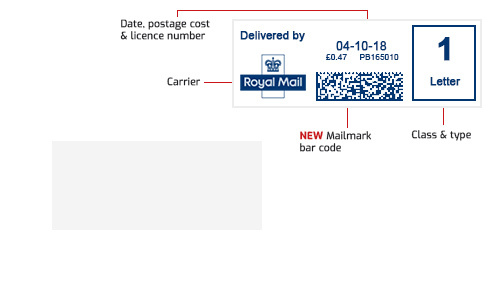 Introduced by the Royal Mail following its privatisation, Mailmark is a brand new product that promises lower postage tariffs, and a smarter way to send business letters and parcels. 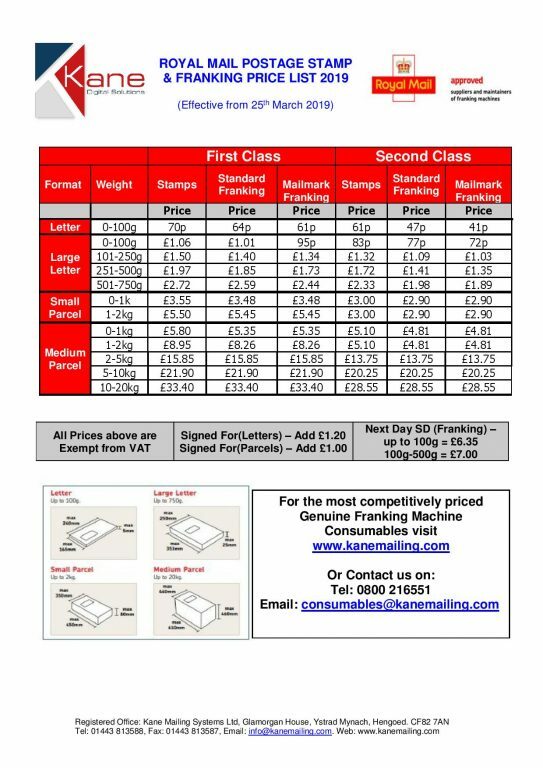 With Mailmark you are guaranteed the lowest cost tariff for franked mail. All you need is a SMART enabled franking machine to access these postal savings. Switching to a Mailmark machine will see your business enjoy the advantages mentioned above and so much more. Ask our friendly and professional team about which franking machine is the best option for your business. Call us today for further advice on Mailmark or get started with your Mailmark franking journey by browsing our range of franking machines.